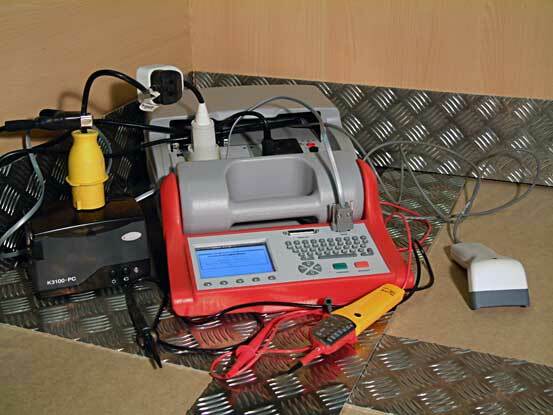 Portable Appliance Testing (PAT) is the most recent addition to our services. We have invested in state of the art testing equipment and supporting computer software. We are fully trained to test all equipment and evaluate test records. We are able to provide full test history and we will automatically email you when your next test is due. We also provide full test certificates for every appliance and can provide asset tag management. 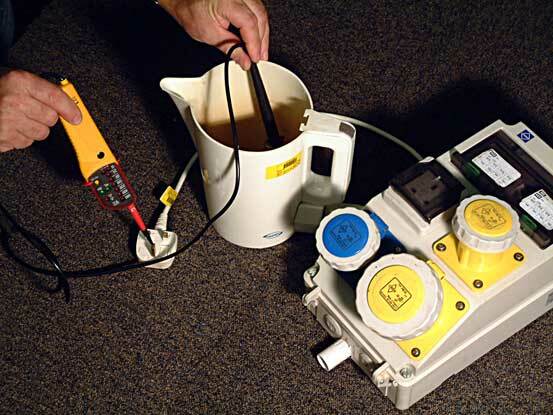 As it is a legal requirement that in workplaces electrical equipment should be tested regularly we feel PAT Testing will be of real benefit to our customers.